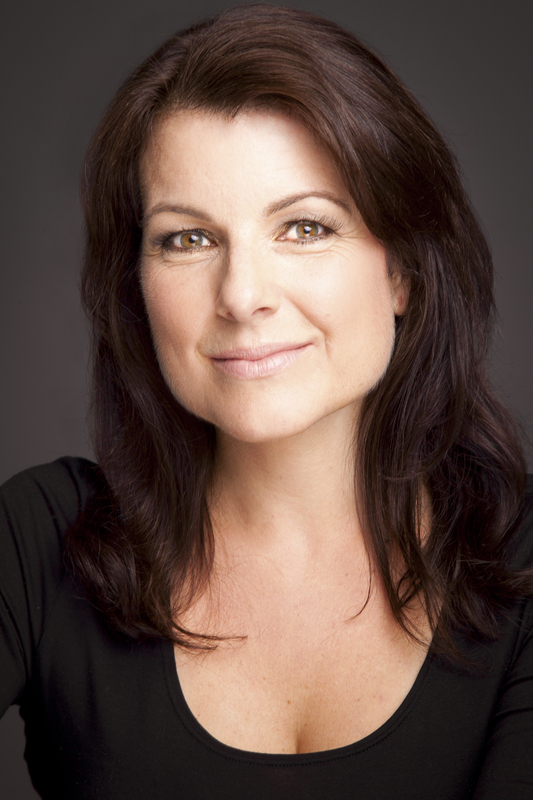 Tara Flynn stars in the upcoming play ‘My Brilliant Divorce’ at the Civic Theatre. Tara took part in our green room interview and shared her favourite word (its a good one!) and her interesting way of preparing for the role of Angela. My favourite word is actually in Irish, and it’s cosnochta (barefoot). It’s beautiful to say, and it makes you think about kicking your shoes off. My least favourite word is onion. You have to screw up your face to say it, like you do if you’re eating a raw one. Teeth being brushed, which is unfortunate as I have an aversion to unwashed teeth. Mountaineer. I’d like to conquer my fear of heights and the air would be very good for the skin. 6. How did you prepare for this role? Walking the dog, like Angela Kennedy Lipsky does in the play, and talking aloud to myself. The neighbours think I’ve lost the plot. But even though it’s really funny, the play is about heartbreak and we’ve all been there. It’s about accessing that. Listening to Harry Nilsson’s “Without You” 20 times a day is torture, but effective. 7. Can you sum up the play in 20 words or less? Following the shock end of her marriage, Angela tries everything to get her life back on track. With hilarious consequences. 8. Can you relate to your character in anyway? 9. Why do you think ‘My Brilliant Divorce’ appeals to audiences? The first production of My Brilliant Divorce was in 2001 and it’s been in production somewhere in the world ever since. There’s a reason for that. We all know heartbreak, so there’s a lot of recognition. We all like to think we’d try to be positive, like Angela, and we understand when those moments crash in and she can’t quite keep the positivity up. Every comic actress wants to do this play because Angela is so real, and because – with the supporting characters popping in and out of her life – it’s just so very funny; how Geraldine Aron managed to pull off making one of life’s most stressful events hilarious, I’ll never know. But I’m glad she did, and I’m thrilled to be getting to perform it. My Brilliant Divorce opens on Tuesday, 1st July and runs for 5 nights. 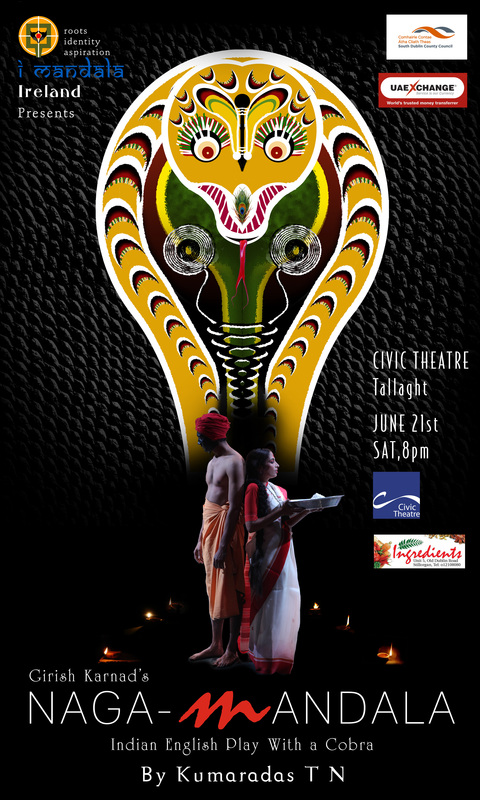 Tickets can be booked by phoning 01 4627477 or online here. Declan Sinnott, one of Ireland’s most respected musicians, has at the age of 61 released his solo debut album called I Love The Noise It Makes. Here, we get to know a little more about Declan in advance of his gig at the Civic Theatre on 20th June. I heard the Beatles and got hooked . 1963, I was 13. I got a guitar for Christmas that year. Guitar is my main instrument, but I also fool around on most stringed instruments like mandolin, banjo, etc. I can also manage a bit on keyboard and drums, and have been known to clear a room with a violin. The first tune I wanted to learn was “When You Walk in the Room” by the Searchers. The first tune I actually played was something by the Everly Brothers with two chords, but I don’t remember exactly what. Many and varied. Beethoven, Jerry Garcia, Jon Hopkins, David Russell. A hard question to answer; I like so many things. Once again, many and varied, but possibly making my own album, and the pure joy of the gigs I do with Vickie. Why have you decided to release your debut album? Mainly because I was offered a record deal by Warner Brothers, and also it’s something I would have always dreamed of doing. No. I wrote all those songs with my friend Owen O’ Brien and he helped to make the process a lot easier. Have you another album planned? Yes I have another album written and I’m in the process of recording it. What can people expect at your gig at the Civic Theatre? Well, I talk a lot about almost anything. There’s no format to the gig. People seem to like the fact that there’s no “show”. Vickie and I will be singing songs from my first album and my soon to be second album, and some songs written by ordinary people. Total awesomeness in general. 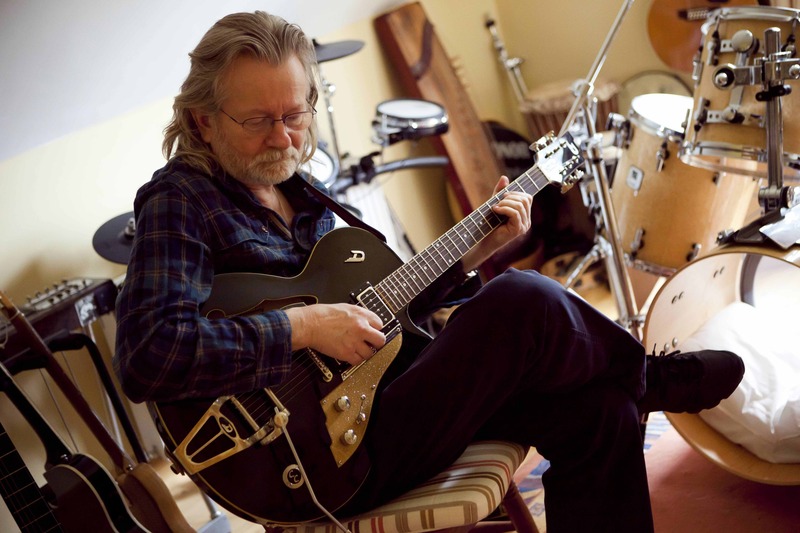 Declan Sinnott performs at the Civic Theatre on Friday, 20th June @ 8pm. He is accompanied by Vickie Keating. Tickets are on sale now and can be booked online here or by phoning 01 4627477. Ríonach Ní Néill is artistic director of Ciotóg, Dance Ensemble in Residence at South Dublin County, Civic Theatre and Rua Red South Dublin Arts Centre. A choreographer and dancer, her work is inspired by an engagement with human and social issues, viewing dance as a form of civic dialogue. 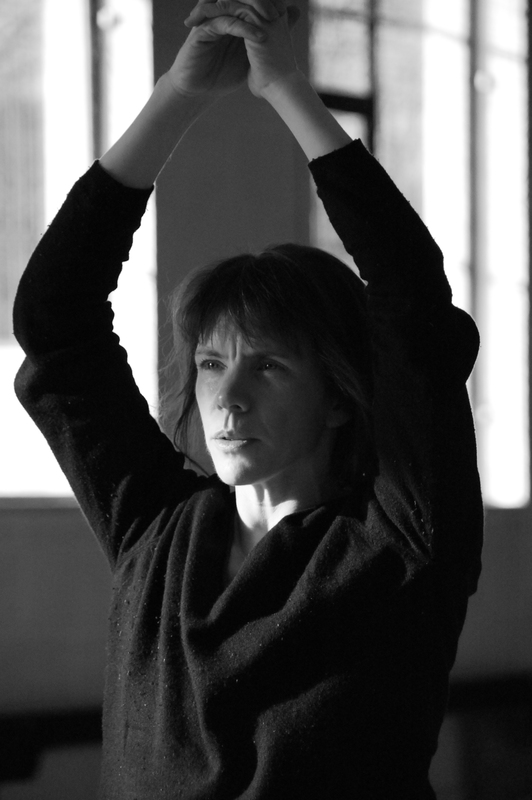 Ríonach is Galway Dancer in Residence (2010-14), affiliated with the Centre for Irish Studies NUI Galway, She has curated the Galway Dance Days festivals 2012 – 14, and co-convened the 2012/14 Corp_Real International Symposiums and Art & Geography 2013 symposium. She received her PhD in Geography at UCD and lectures in Dance at the Bundesakademie für Kulturelle Bildung, Wolfenbüttel, Germany. Ríonach develops dance programmes for older people, including the Macushla Dance Club in Dublin, Ar Mo Sheanléim in the Conamara Gaeltacht, and a new dance project for people living with dementia. ‘The Area’, a dance film by Ríonach and Joe Lee, with professional dancers and members of the Macushla Dance Club, has been shown at international festivals in the US, Netherlands and Turkey and is winner of the 2014 Cinedans Best Film award. 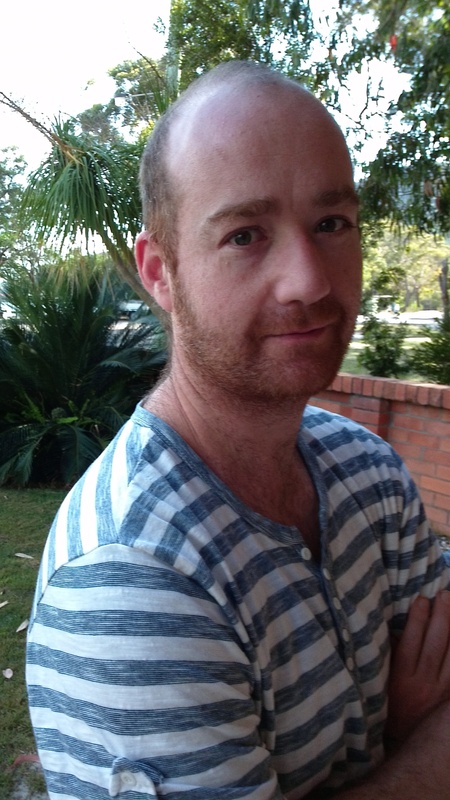 Robert was born in Canberra, Australia in 1976, and trained at the Australian ballet school, graduating in 97. In his home country he has performed for Sydney dance co. , Australian folk, and the Dancers Company. He first came to Ireland to live and work in 99, before relocating to Spain six years later, where he is now based. He continues to freelance in Ireland and has performed for Dance Theatre of Ireland, Coisceim, Rex Levitates (Liz Roche) and Irish Modern Dance Co. He regularly works in Spain for Cinquenta Cuerdas, and in Austria for Second Nature. Also, he has performed with Montreal Dance in Canada and makes his own work. He is very pleased to have a long-standing relationship with Ríonach and Ciotóg. This marks his fourth work with Ciotóg, having previously performed in The Area, Tipping Point, and See Saw.